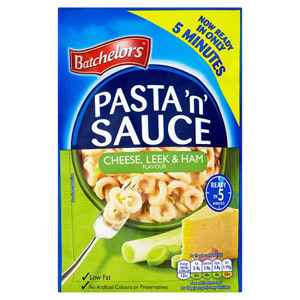 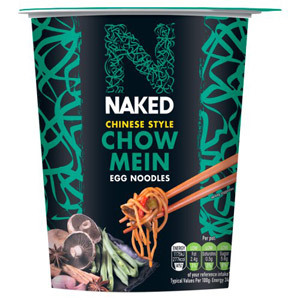 If you fancy a hearty meal or snack, but don't really feel like putting on the apron and the oven gloves, these tasty instant meals may be just what you are looking for. 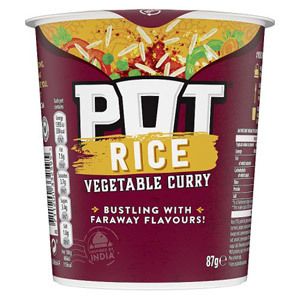 Since their first appearance in the early sixties, Vesta packet meals have become something of a British tradition, so this is your chance to relive the nostalgic brilliance of a Vesta Paella, Chow Mein, Beef Risotto or Curry. 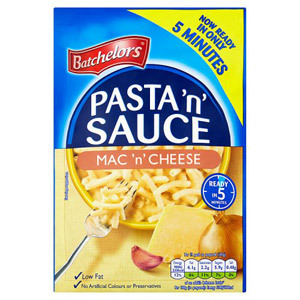 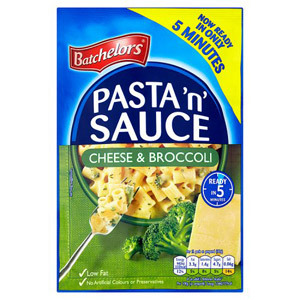 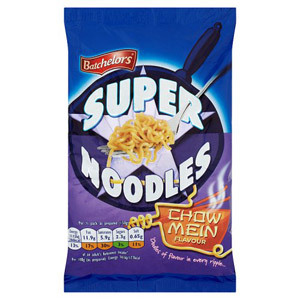 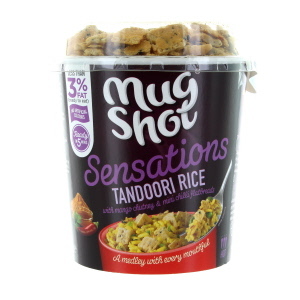 If you have been searching for a tasty vegetarian instant meal, then look no further! 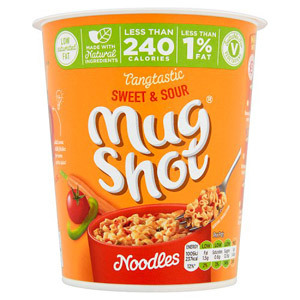 We stock some fantastic Beanfeast instant meals, all of which are meat free, taste great, and are ready in a couple of minutes. 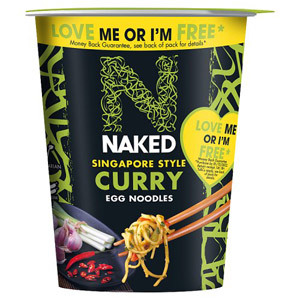 Or if you fancy something a little different, why not try one of our tasty Jamaican Jerk Pot Noodles?